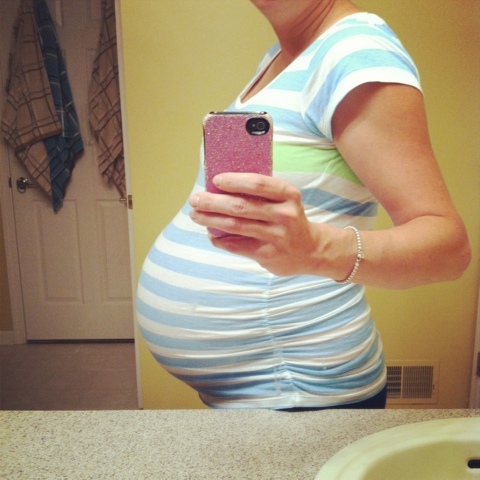 Just a week to go until my due date. I'm feeling pretty excited about our new little guy arriving. I have to say even though I've been through labor once before, I'm still pretty nervous about it. I've been having contractions that are time able and uncomfortable but nothing that makes me think I should head to the hospital yet. This weekend is the Plymouth art fair tabs it's one of my favorite weekends so I'm ok if little guy decides to hold out on appearing until next week.